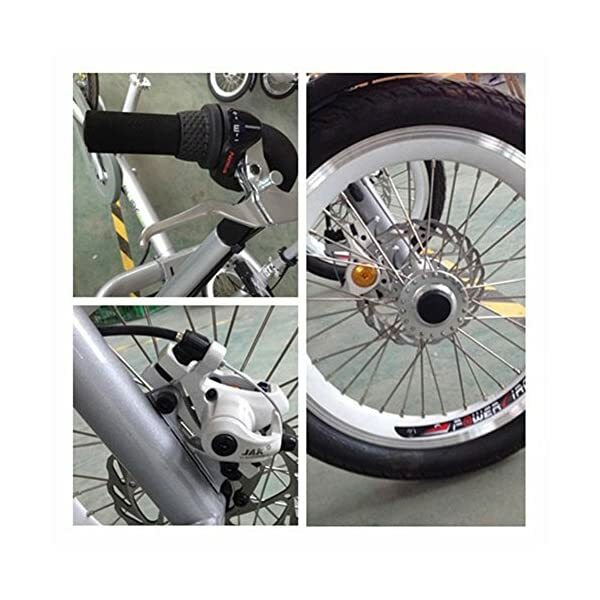 2.The Skillful Design:Bike Mode And Stroller Mode,Transformation Of Two Mode Is Convenient(30seconds).Bike Mode For Outdoor Activities:Park?Road?Street. 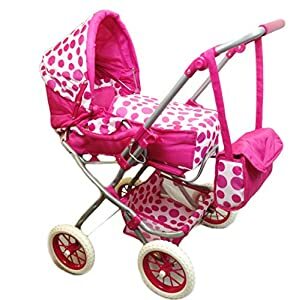 Stroller Mode For Indoor Activities:Supermarket, Elevator, Subway ,Train. 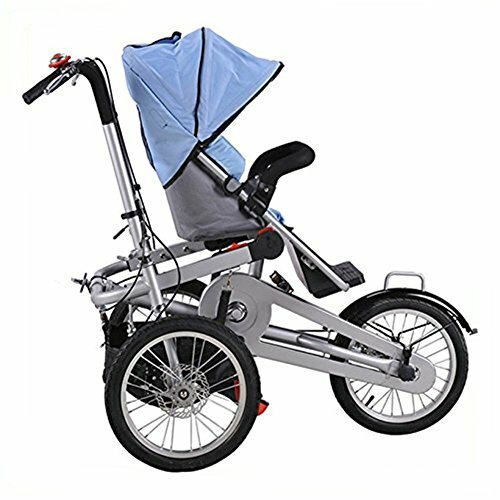 3.Safe:Durable Material- Aluminum Alloy 6061 Frame-Weight Limited: 100kgs / 220lb (Rider),25kg / 55lbs (Child Seat) Disc Brake And Parking Brake -The Brake Is Sensitive And Security Child Seat:Double Protection For Child Firstly 5 Point Harness Front Protection,Secondly Front Frame(Armrest).Child Seat Fixed Stablly, Children’S Feet Are Far Away From The Wheel,Which Can Prevent The Child’S Foot Sprained.The Three Wheels Make Bike And Stroller Stable And Easy To Contral. 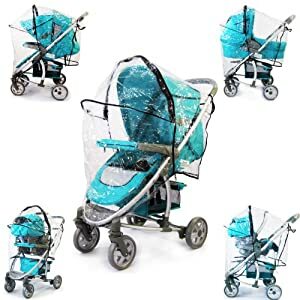 for you to go outside and enjoy leisure time with your child.You’ll see your child, and your child can see all the fun scenery, instead of your back. 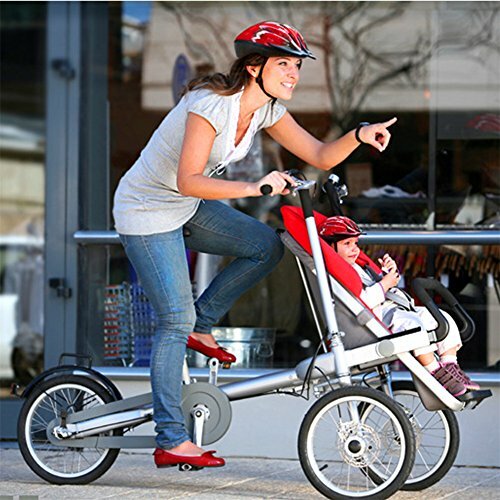 baby and things.when you are out of door You’ll use it as a bike to shuttle around. 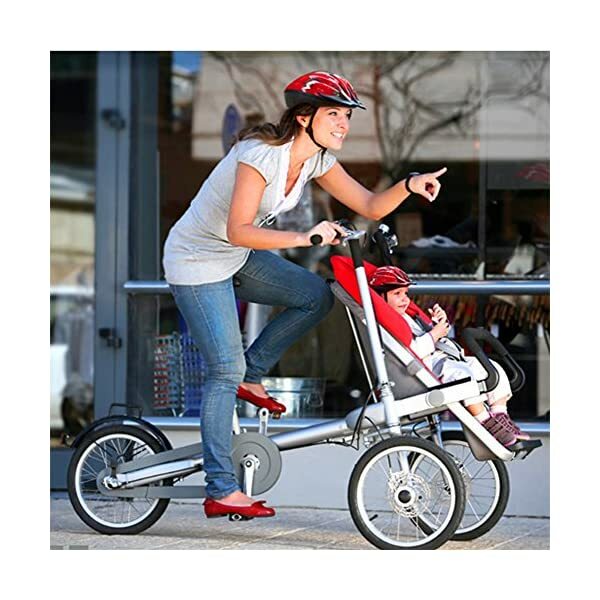 when your child has grew up,your child can learn to ride by the usage of it. 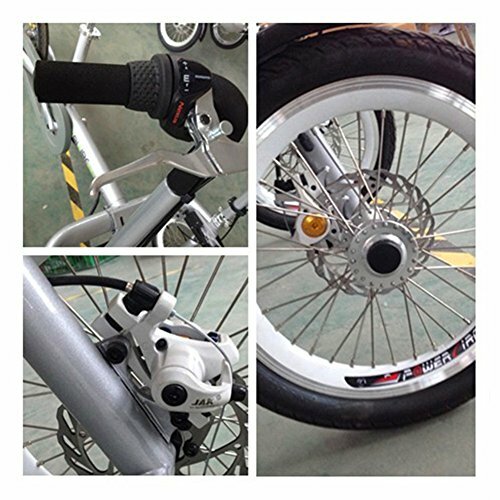 According to an approximate estimate,this bike can be used for about 10 years. 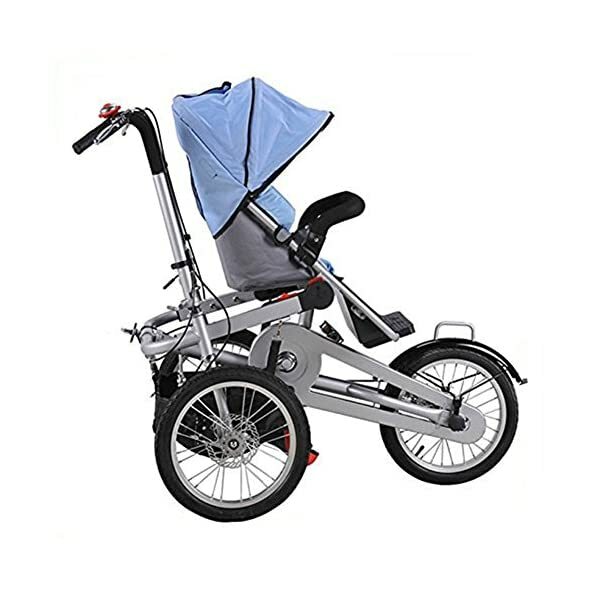 This sort of Mother and Baby Bike is the Best gift for people who need to take good care of their children. 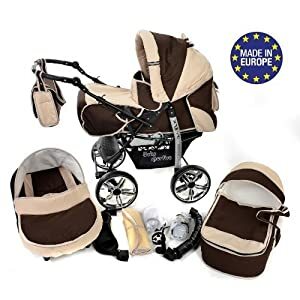 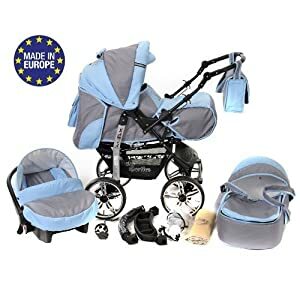 3.Secure:Durable Material- Aluminum Alloy 6061 Frame-Weight Limited: 100kgs / 220lb (Rider),25kg / 55lbs (Child Seat) Disc Brake And Parking Brake -The Brake Is Sensitive And Security Child Seat:Double Protection For Child Firstly 5 Point Harness Front Protection,Secondly Front Frame(Armrest).Child Seat Fixed Stablly, Children’S Feet Are Far Away From The Wheel,Which Can Prevent The Child’S Foot Sprained.The Three Wheels Make Bike And Stroller Stable And Easy To Contral.